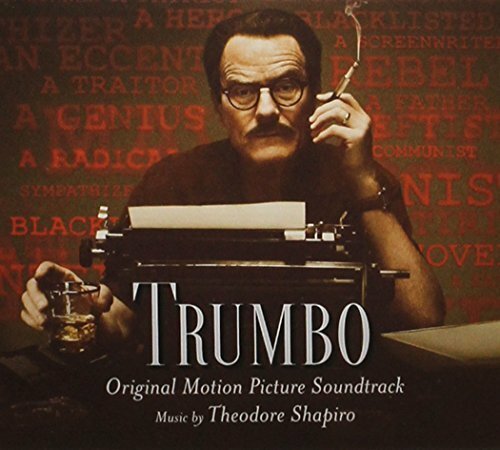 The first image on the page is for Various Artists - Trumbo (Original Motion Picture Soundtrack) by Various Artists (2015-11-06), followed by the original. Also check out the most recent parody covers submitted to the site. Finally, someone who actually has a sense of humor without the hate speech baggage of HC. This should have been the first obvious choice as sub for Trumbo. I'd give you extra points for "trumping" HC, but only 5-5-5 is allowed! Let me guess - he would be typing "All work and no play, makes Trump a dull boy." "The Art Of The Deal, by Donald Trump. Dedicated to my wife Ivana, who would've preferred that this book be titled A Rump Named Trump Buys A Lotta Junk." Kind of obvious, but it works. I particularly liked the "Theodore Cruz" reference.